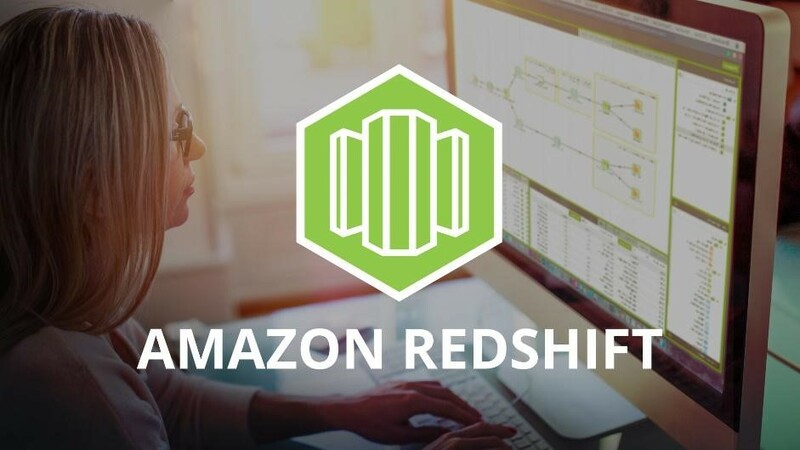 Matillion ETL for Amazon Redshift makes loading and transforming data on Amazon Redshift fast, easy, and affordable. Cloud-native and built for Amazon Redshift, Matillion ETL for Amazon Redshift delivers results faster than traditional ETL technologies. Cut your development time in half and trim months off your projects—get started in minutes. Load your data into Amazon Redshift, with just a few clicks, from dozens of sources including Amazon S3 and RDS; multiple databases and APIs; common systems like Google Analytics, Salesforce, Netsuite, and SAP; and even social media like Facebook and Twitter. Transform your data with Matillion ETL, using the power of Amazon Redshift to quickly gain valuable business intelligence. Integrate easily with other systems and AWS services, leverage scripts, and much more, to unlock the full potential of your data. Prices start at $1.37/hour with no commitments or upfront costs after free 14-Day Trial. Matillion ETL for Amazon Redshift enables organizations to simplify data loading and transformation activities in Amazon Redshift. 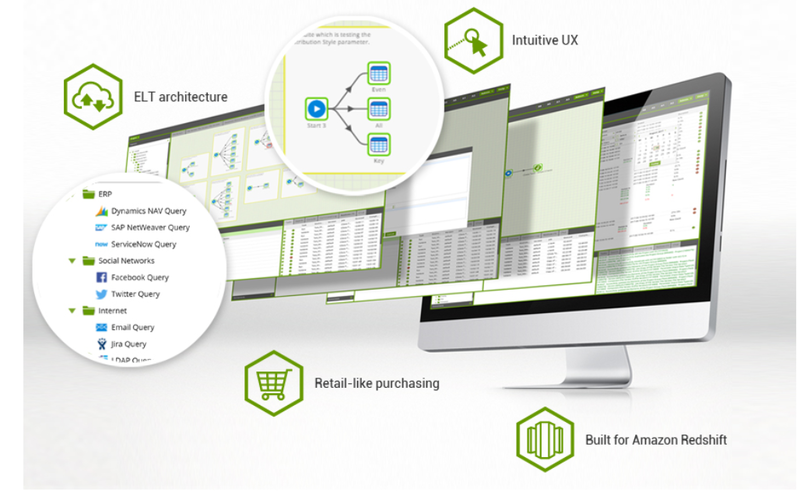 Matillion ETL is a push-down ELT tool specifically designed for Amazon Redshift and is delivered as an AMI on the AWS Marketplace. Try out Matillion ETL for Amazon Redshift in a full-featured sandbox environment, free of charge, without needing an AWS account. Matillion ETL is delivered as an Amazon Machine Image, meaning, unlike with other SaaS solutions, there is no installation or additional infrastructure is required. Get started with Matillion. Visit us on the AWS Marketplace for an easy, retail-like purchase process—no lengthy procurement or contracts!